The FVX110 field indicators, available from Yokogawa Australia , have the capacity to display data on up to 16 process values from FOUNDATION fieldbus devices. The backlit LCD display is easy to read, and PID function blocks as well asｌink master and software download functions are included. This means that custom designed software is no longer required to communicate with other devices, as field indicators that comply with the FOUNDATION fieldbus specifications are fully interoperable. 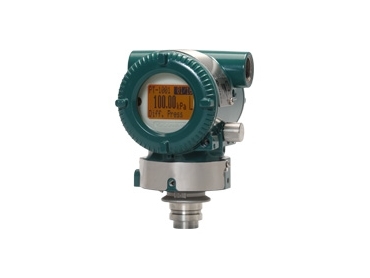 The FVX110 field indicators can display up to 16 process variables from a variety of field instruments, effectively reducing instrumentation expenses. Additionally, compatibility with the FOUNDATION fieldbus digital communications protocol facilitates the display of signal data from third-party fieldbus compliant field devices.